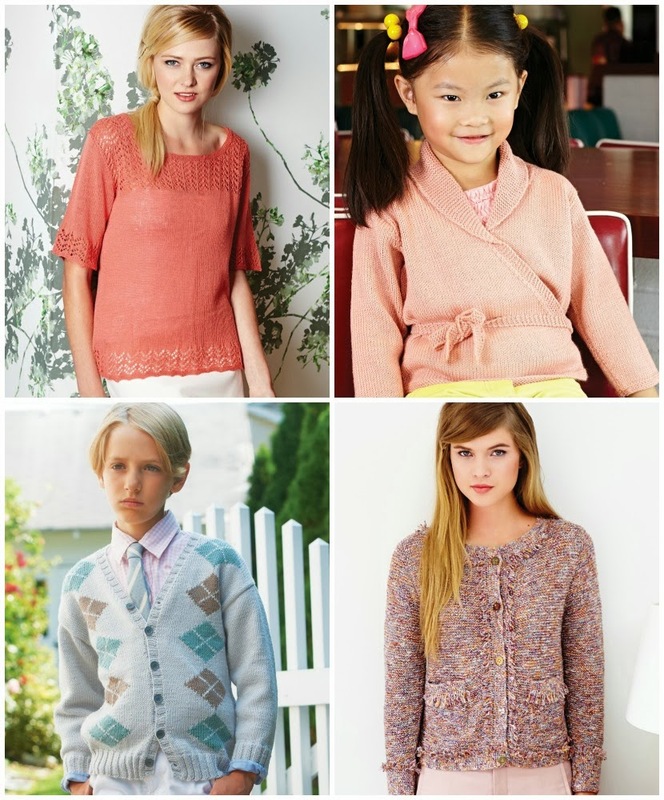 The Woolly Brew: New season Debbie Bliss magazine in the shop! 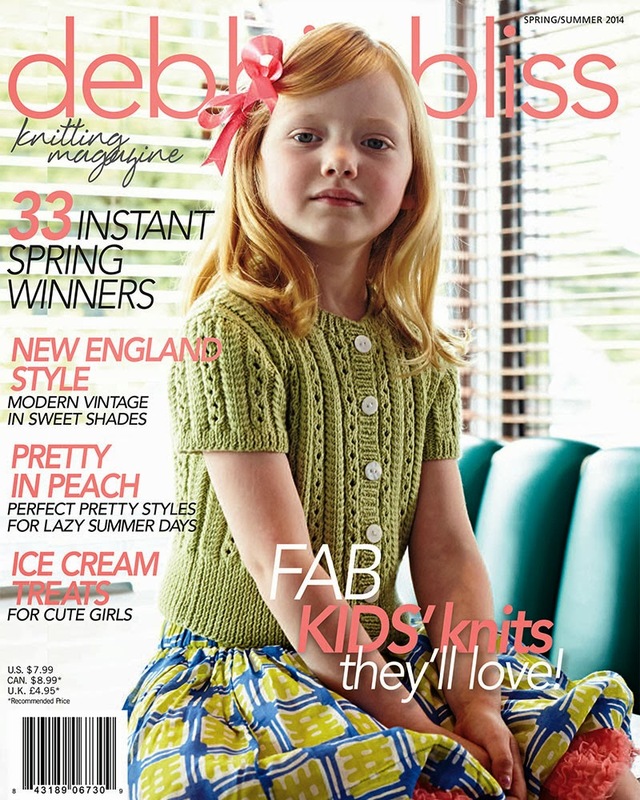 New season Debbie Bliss magazine in the shop! LOVE this cardigan in Baby Cashmerino! just some of the patterns!